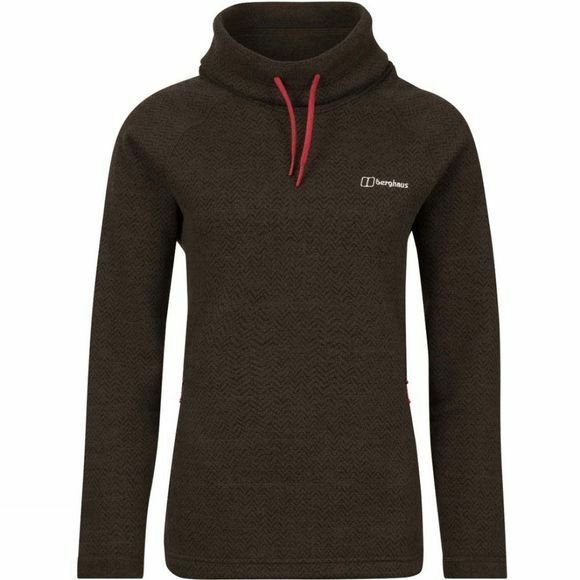 The Womens Canvey Fleece from Berghaus is a brilliant mid layer for bursting out into the fresh air, the warm chunky pattern of the Canvey fleece creates a cosy feeling at one glance. The great fit not only brings flattering warmth, it’s comfy too. Just what we like. Keep draughts at bay with the generous cowl neck, that’s fully adjustable and also adds a touch of style. 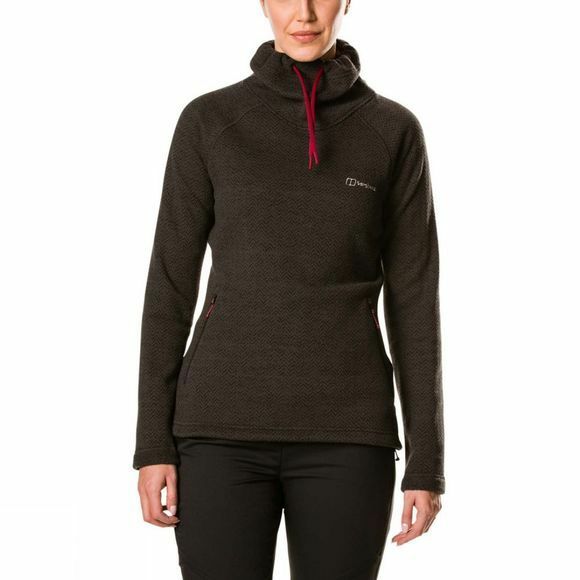 For chilly hands, the zipped pockets are little saviours, so you’re good to go when the frost bites.